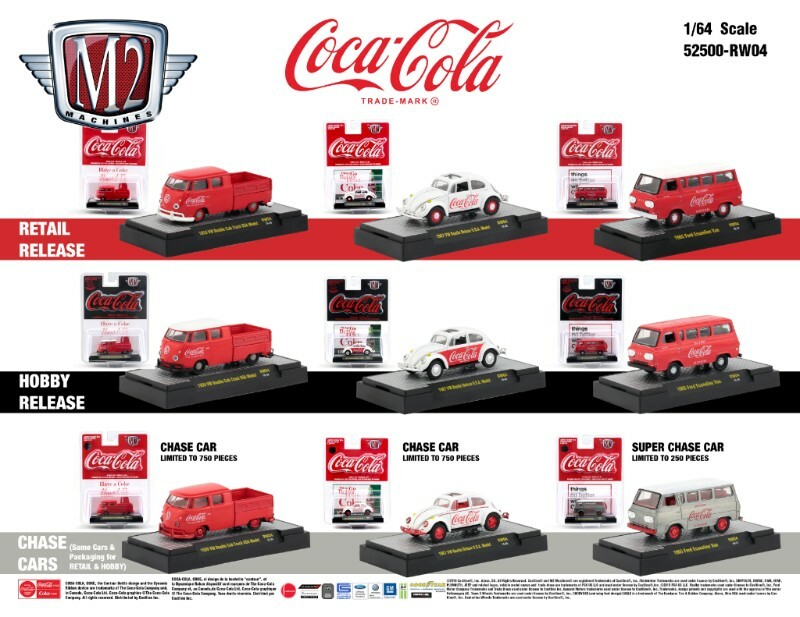 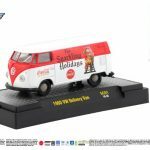 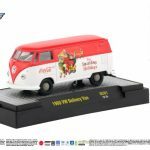 2019 collection Hot Wheels, The cool combo Magnus walker. 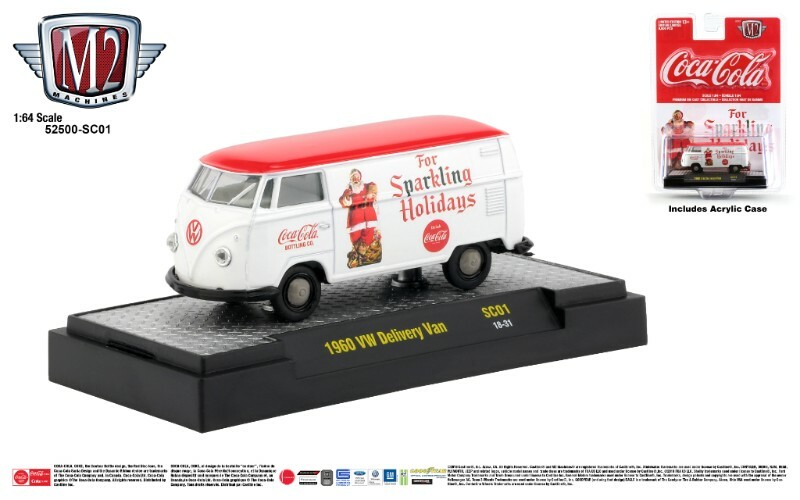 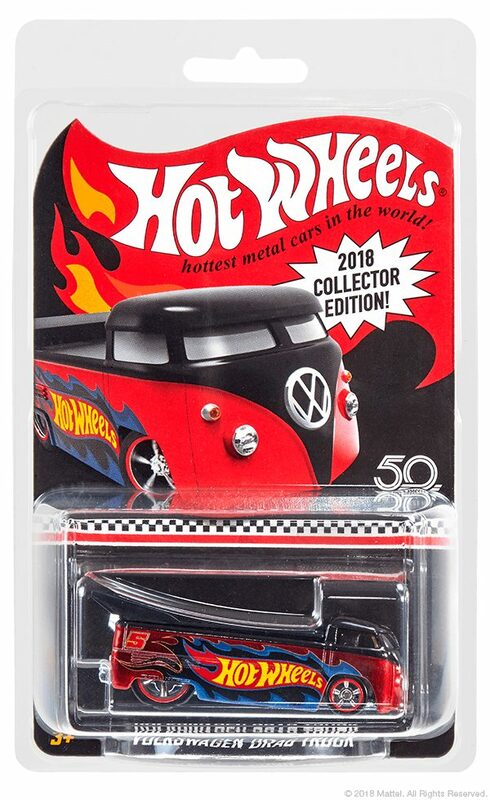 Hard to find in Europe, the latest J-Mart 2018 Mail-in promo Volkswagen dragster. 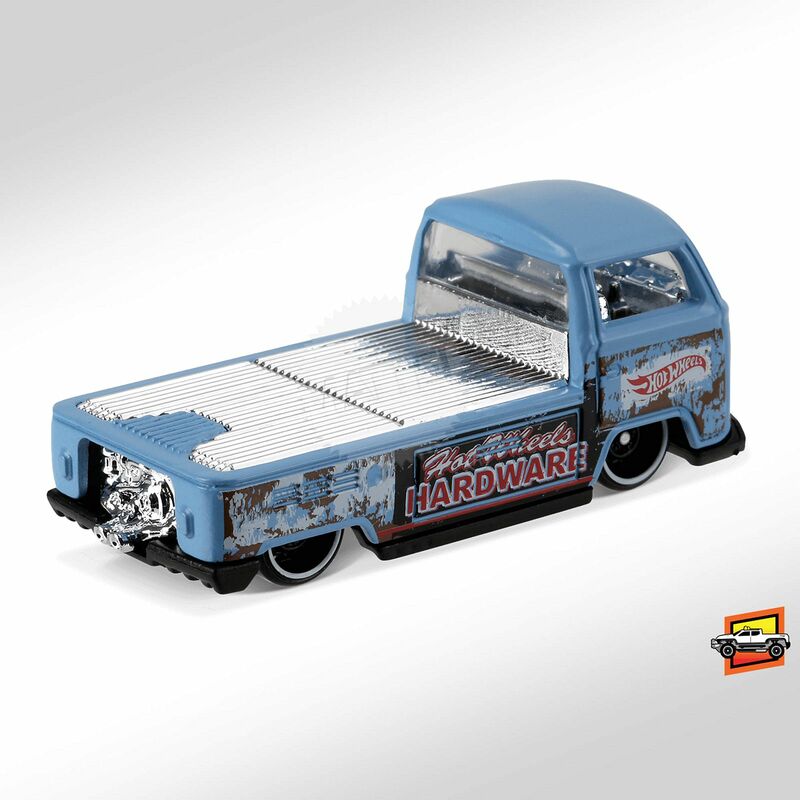 From Hot wheels in scale 1:64. 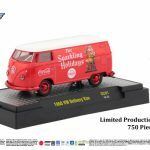 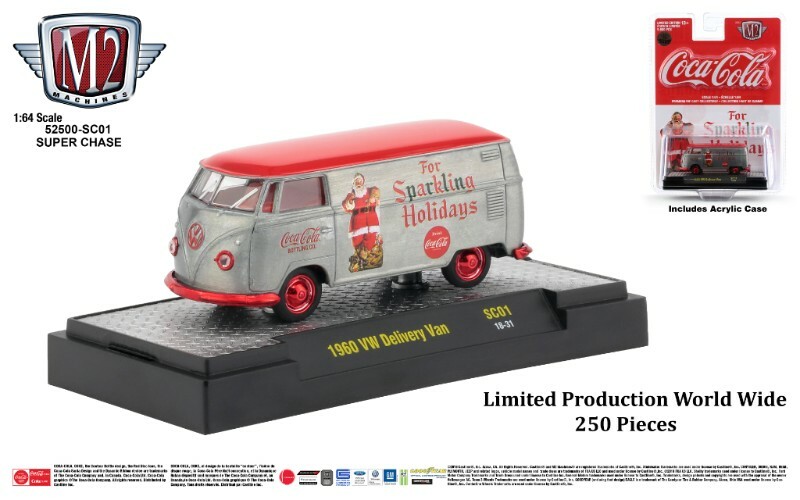 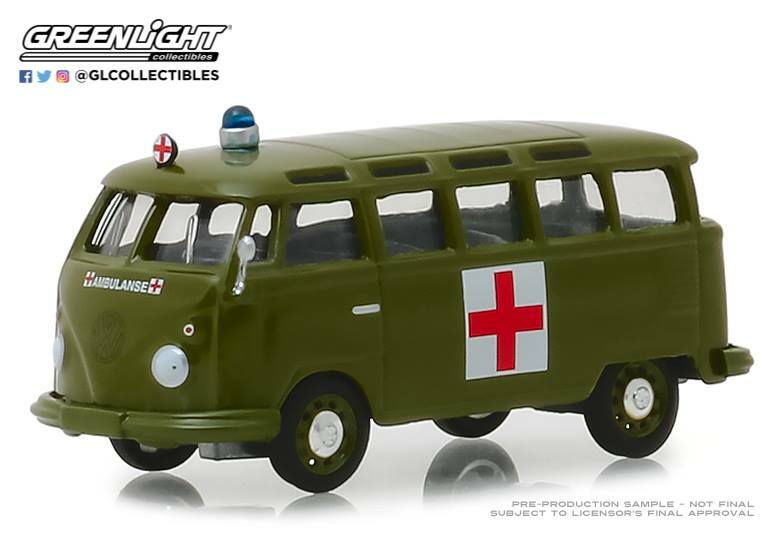 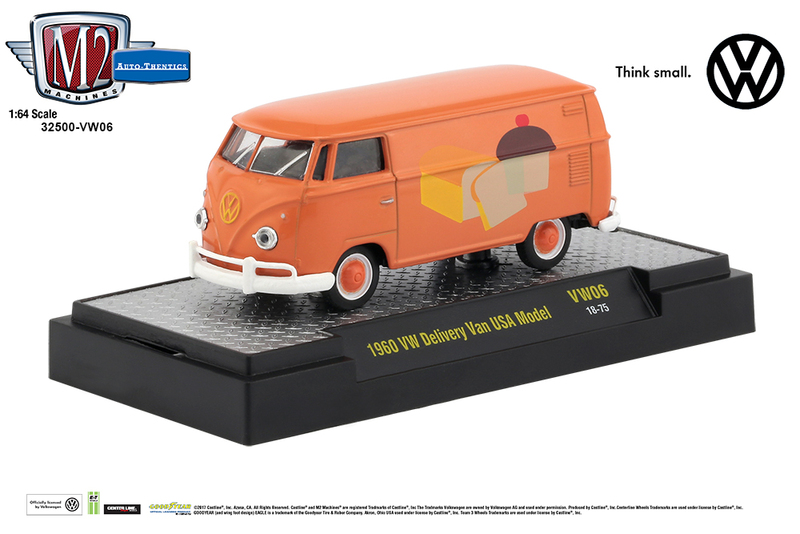 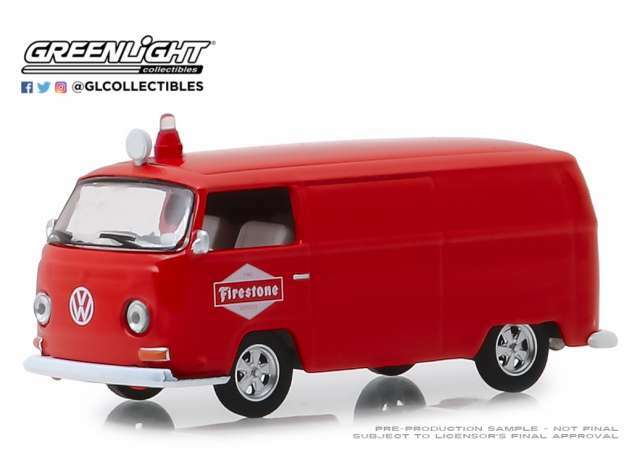 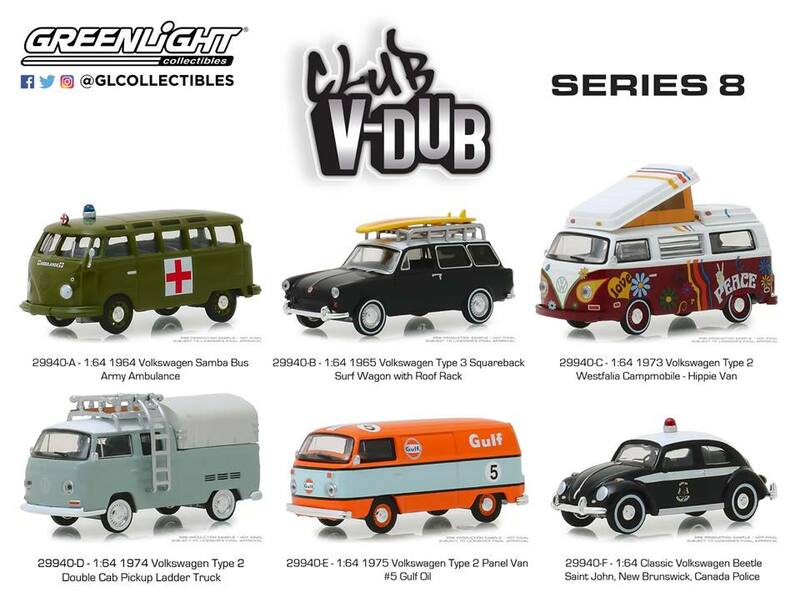 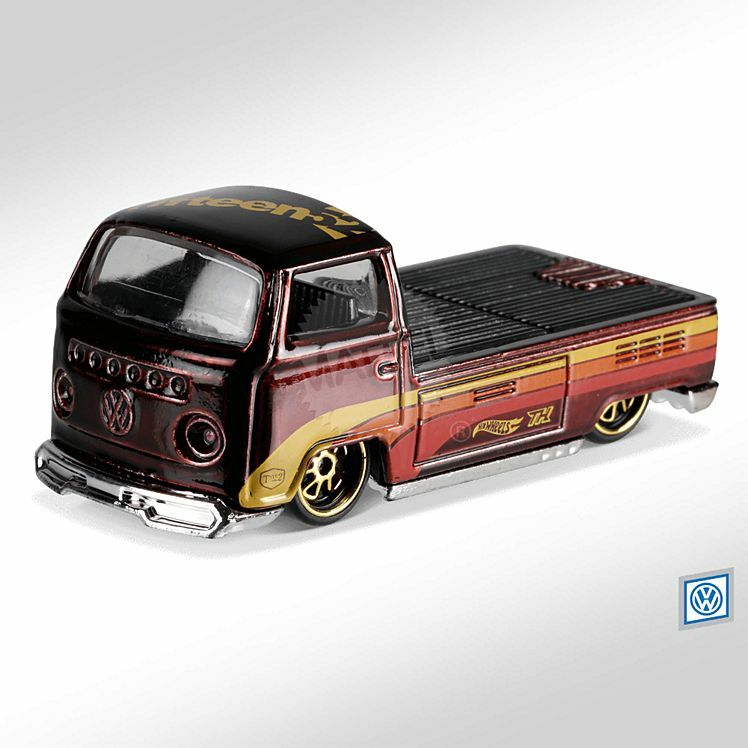 In the V dub# series if jada toys, the Volkswagen T1 1962 with ‘flames’. 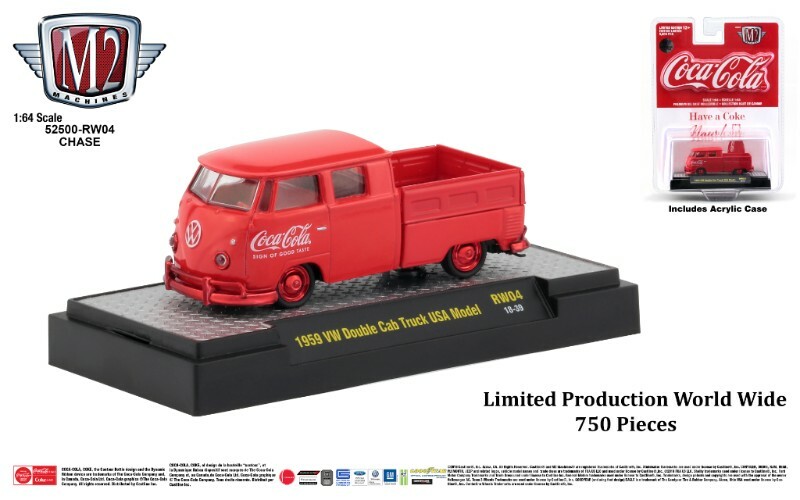 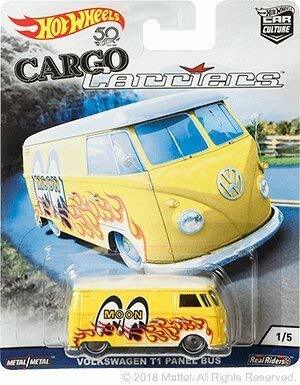 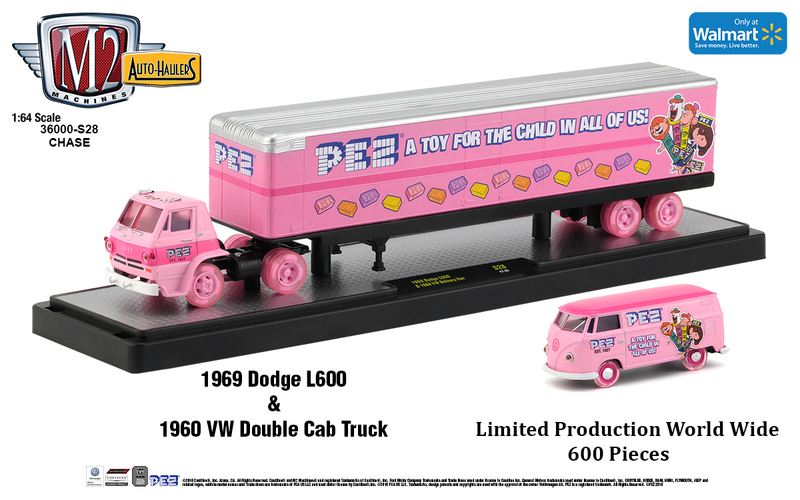 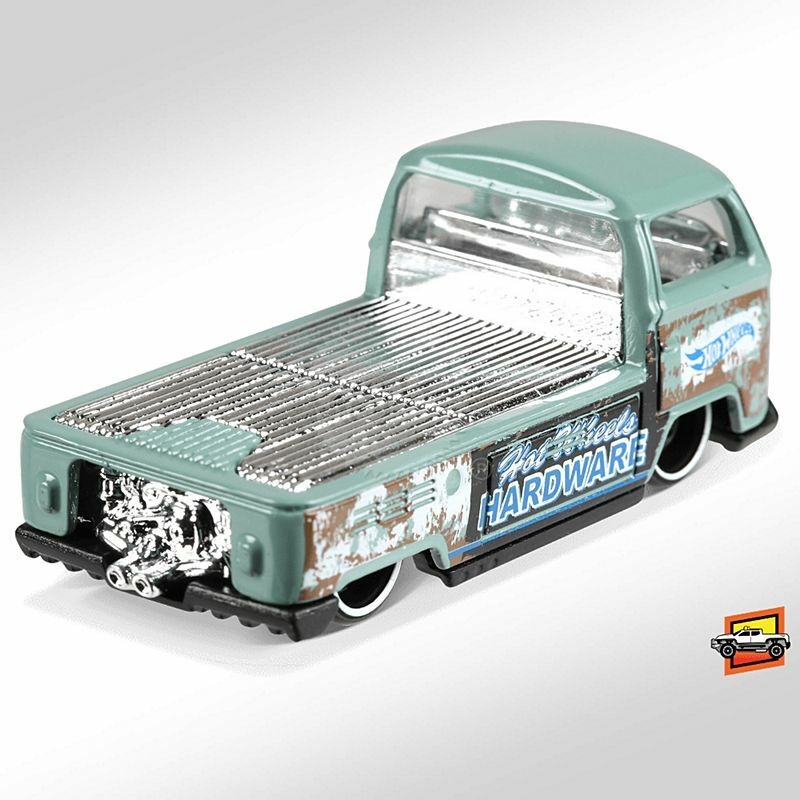 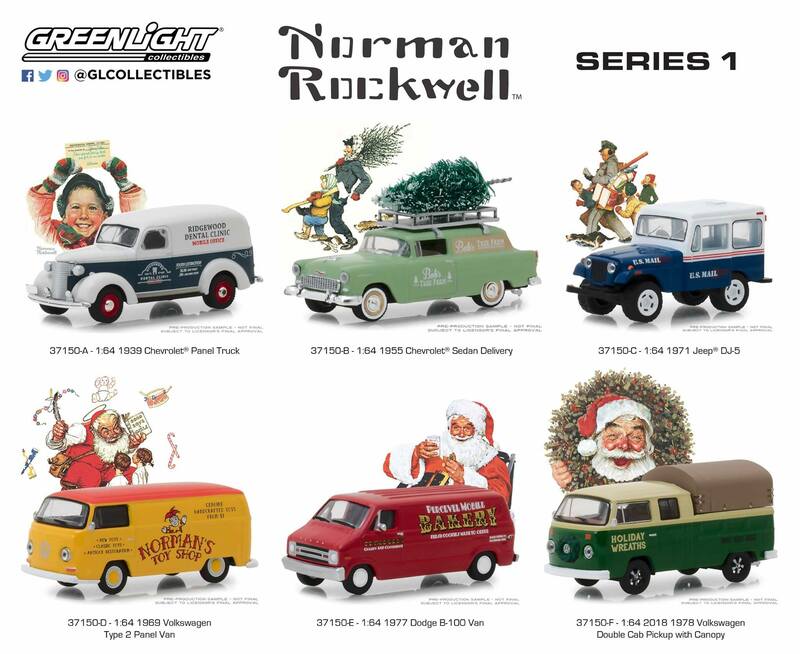 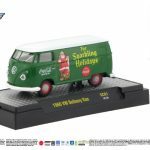 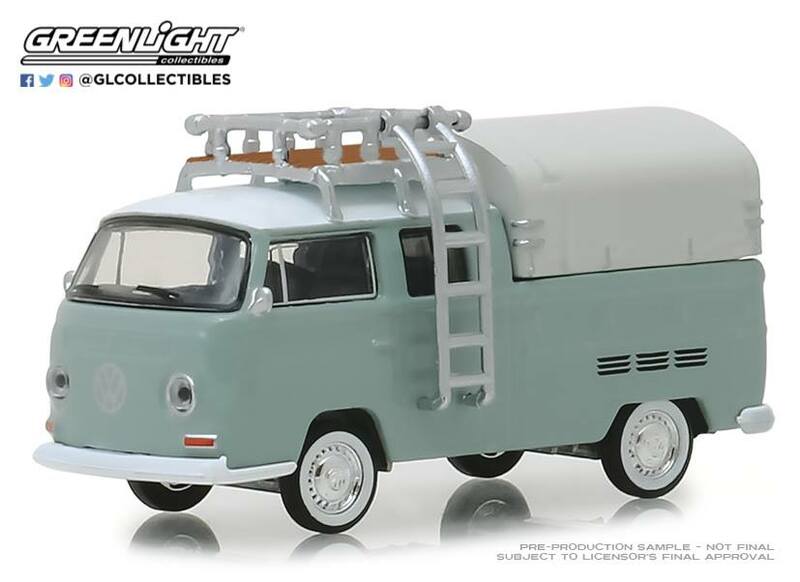 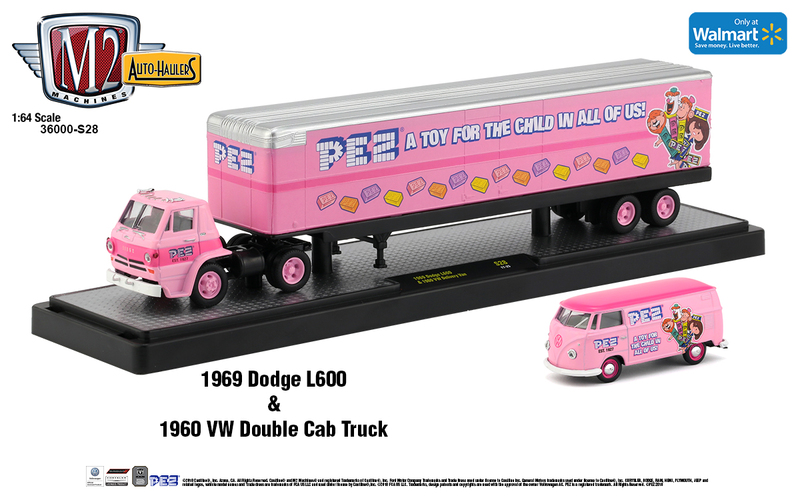 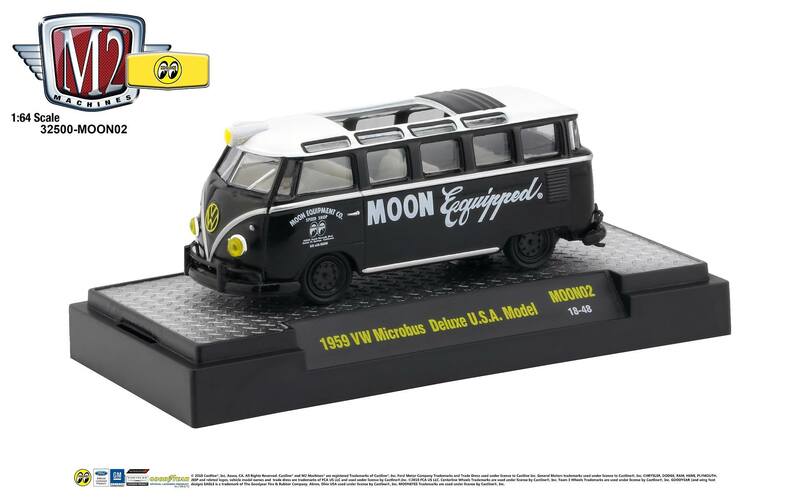 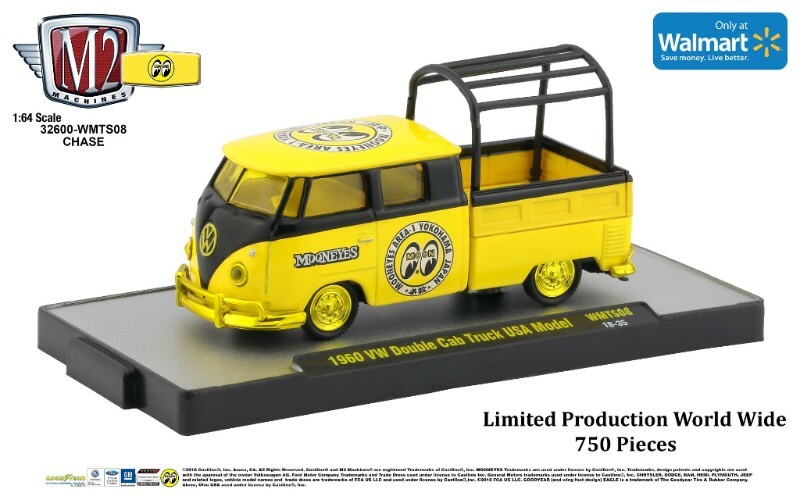 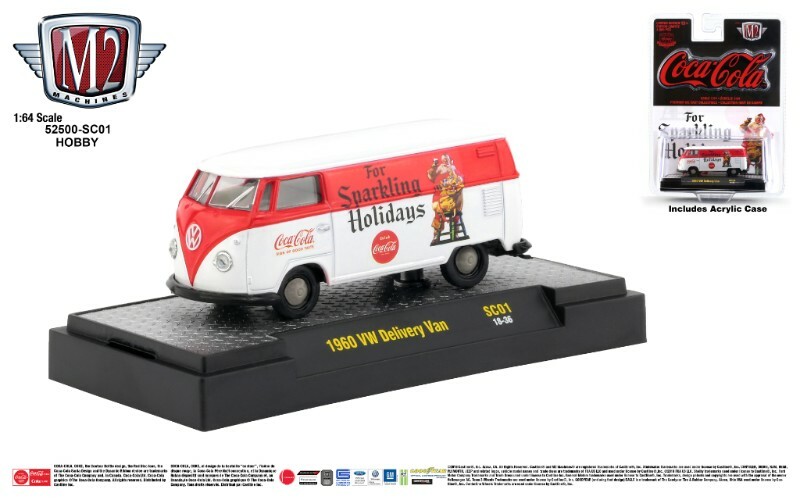 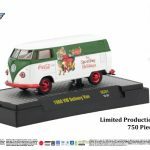 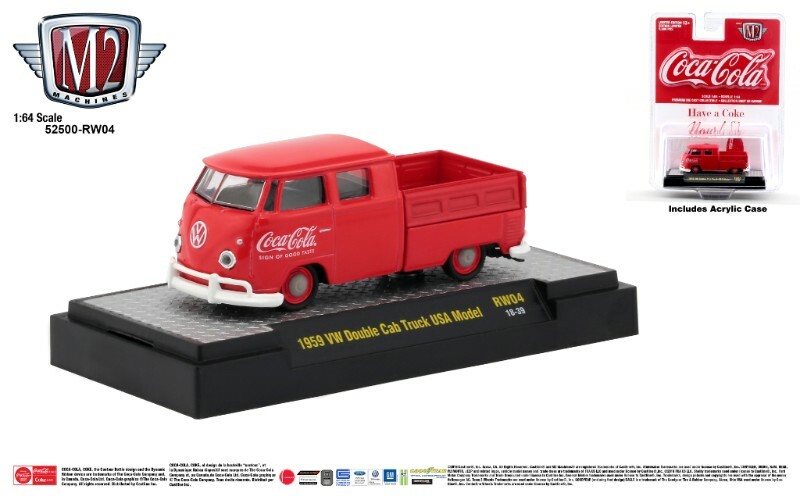 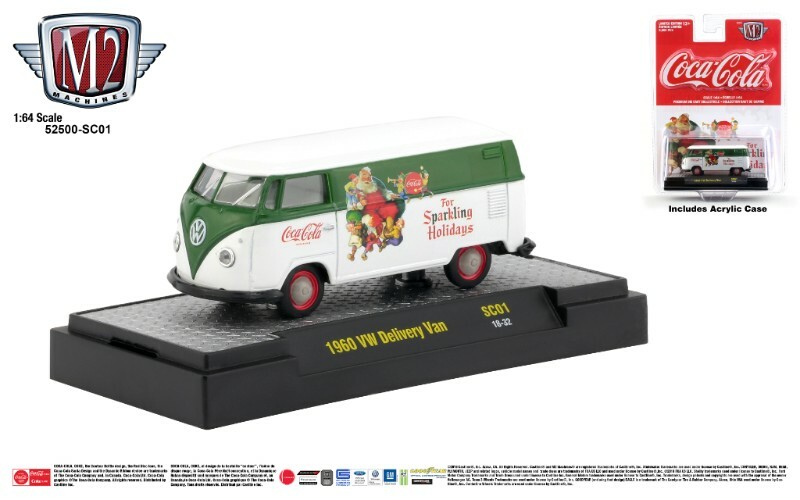 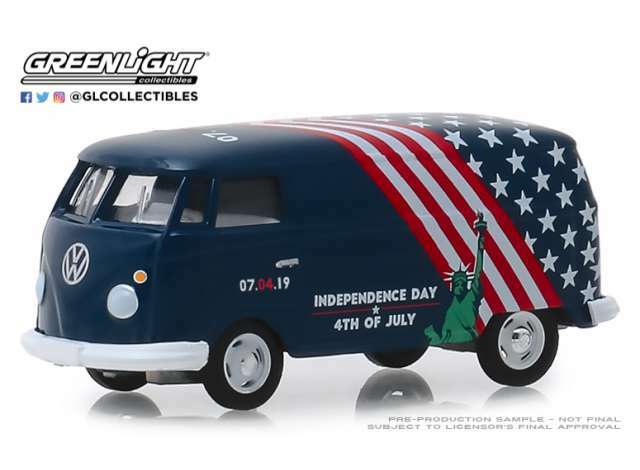 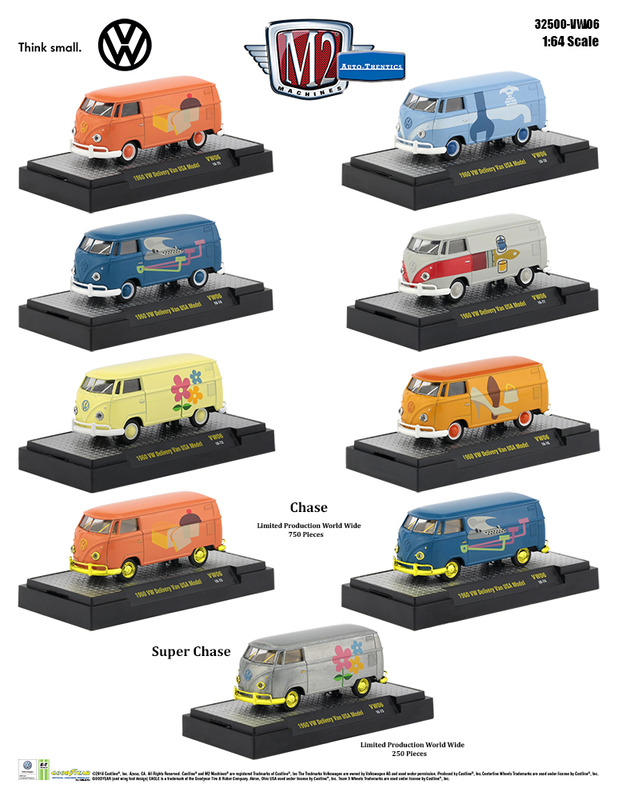 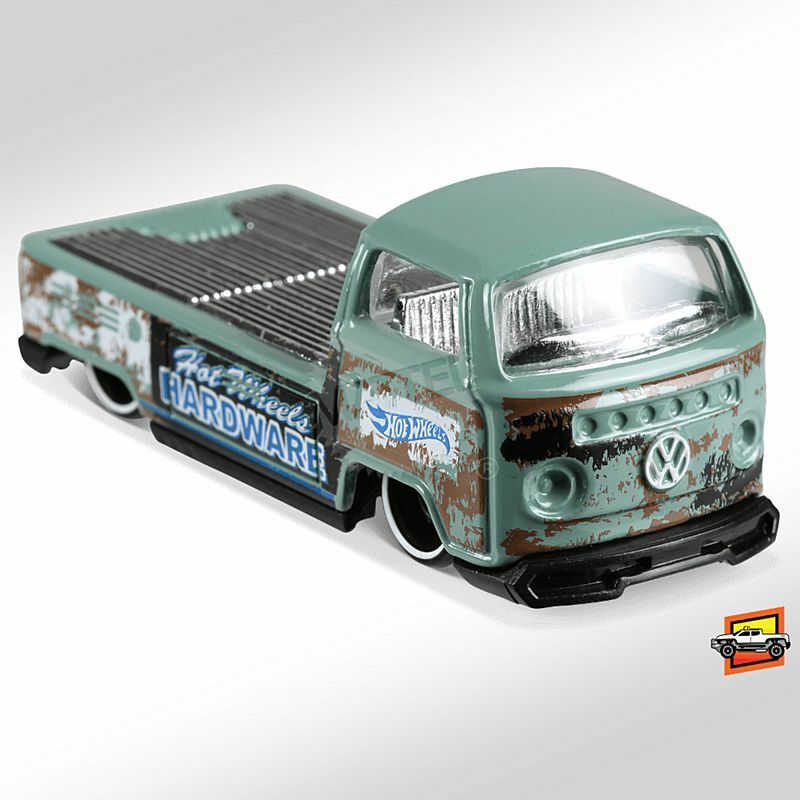 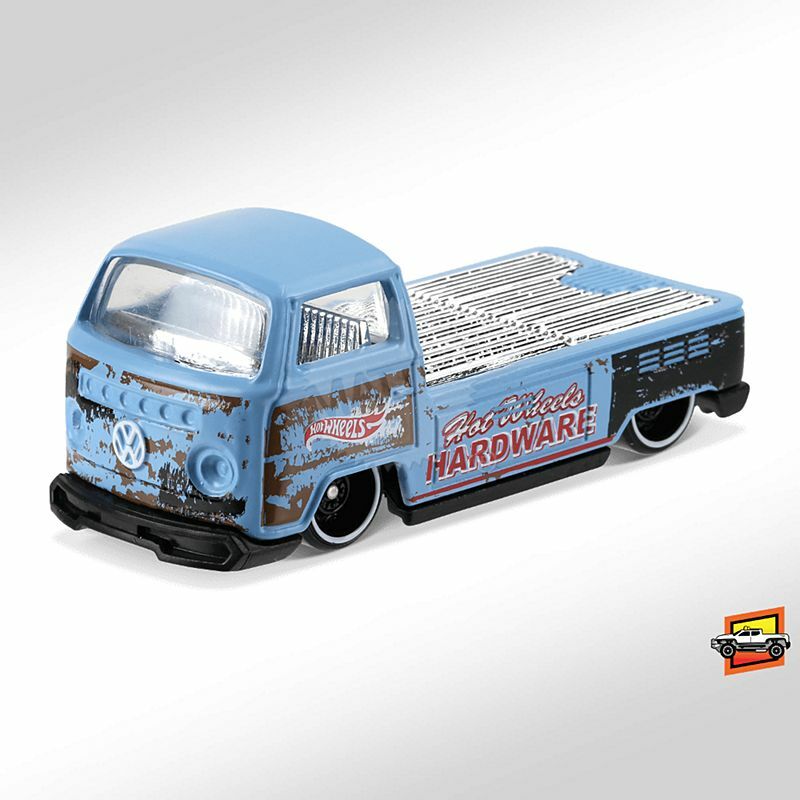 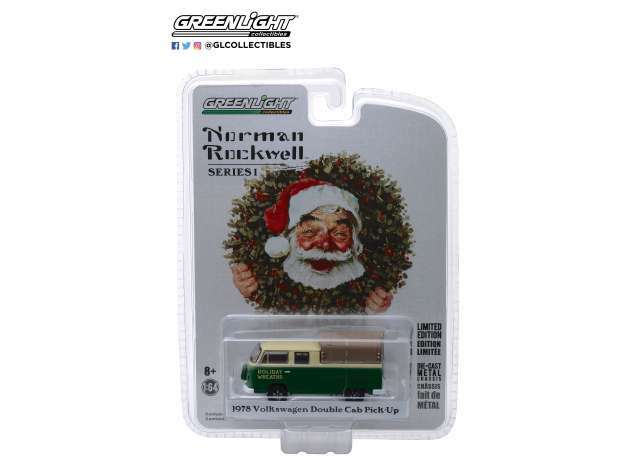 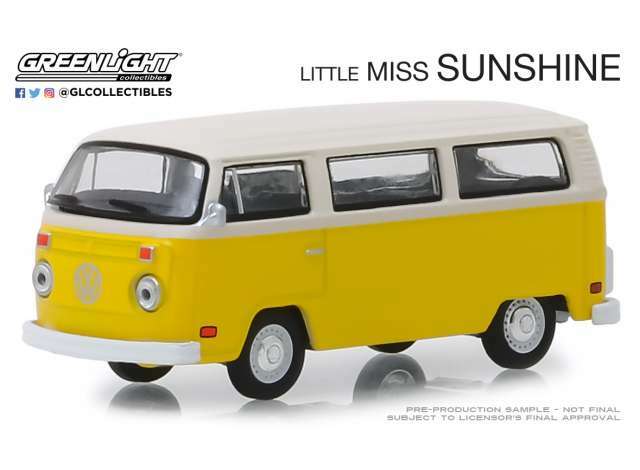 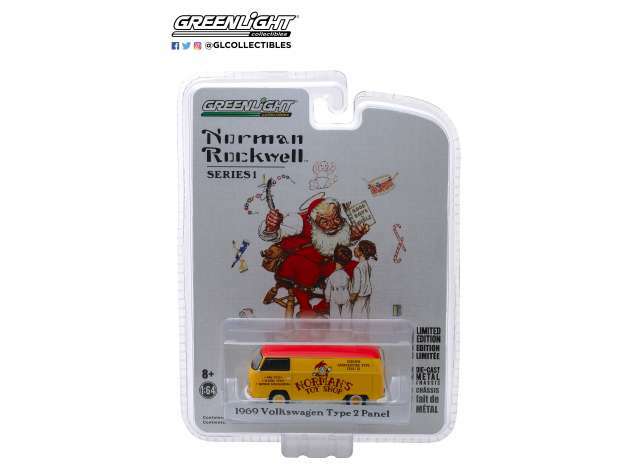 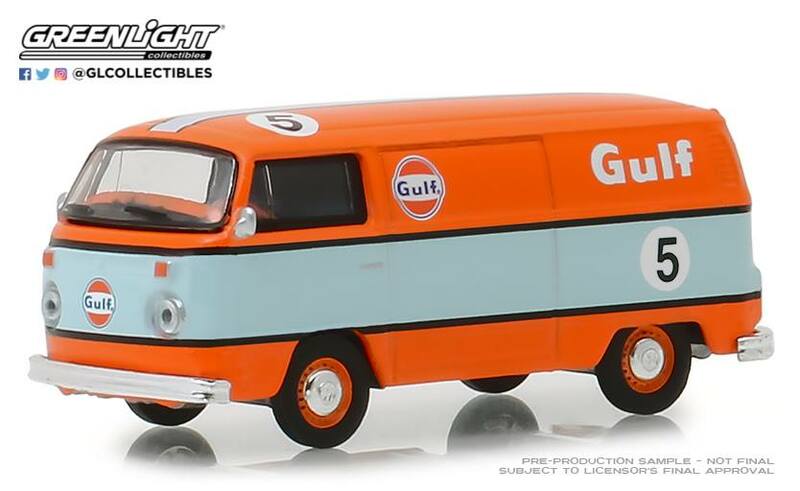 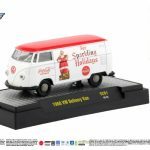 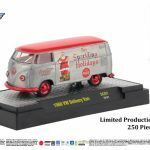 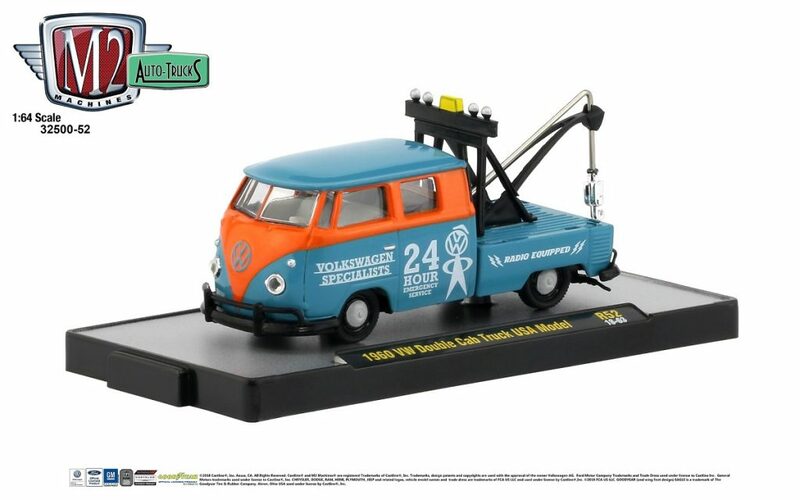 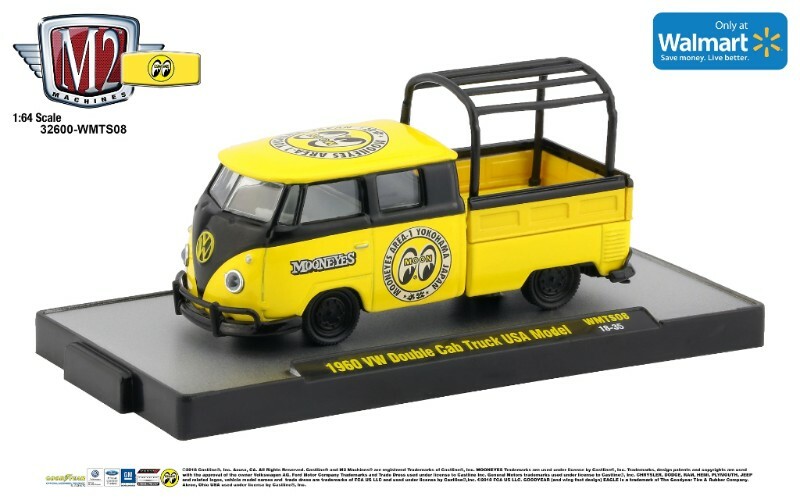 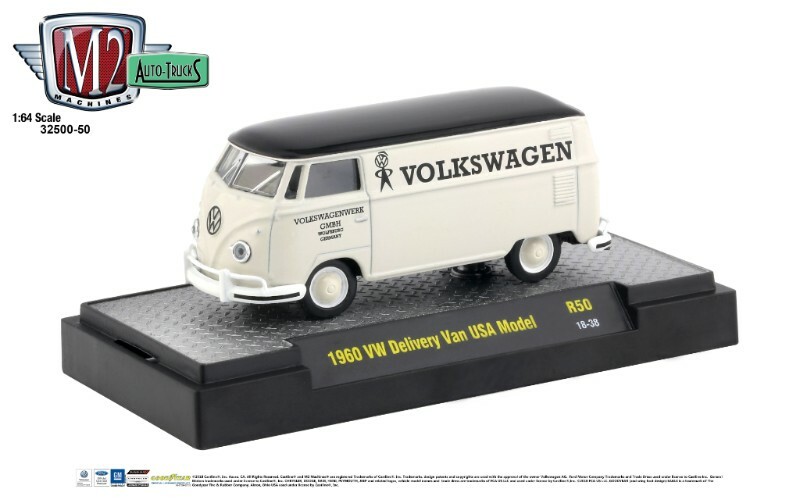 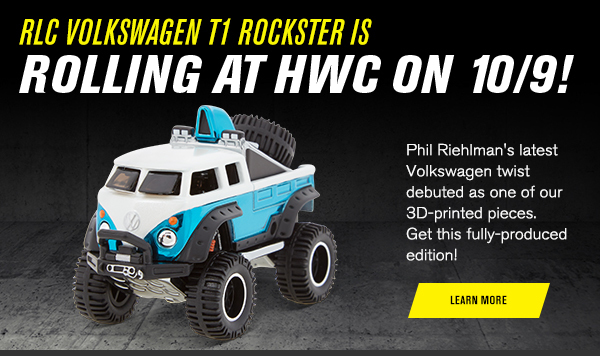 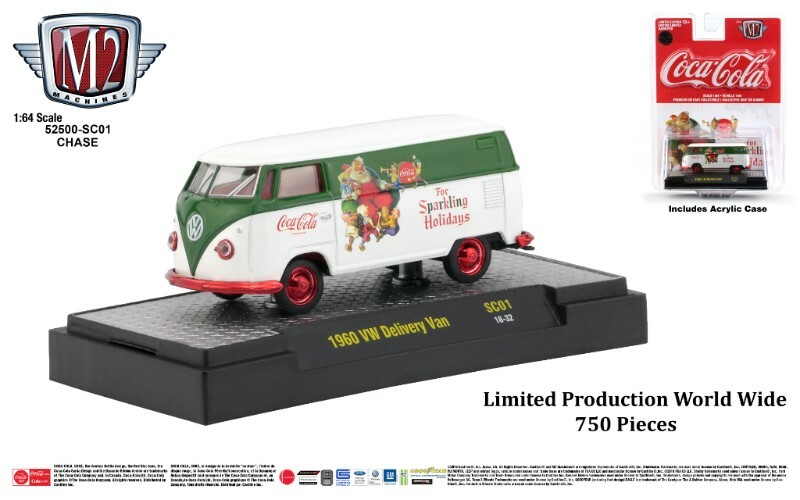 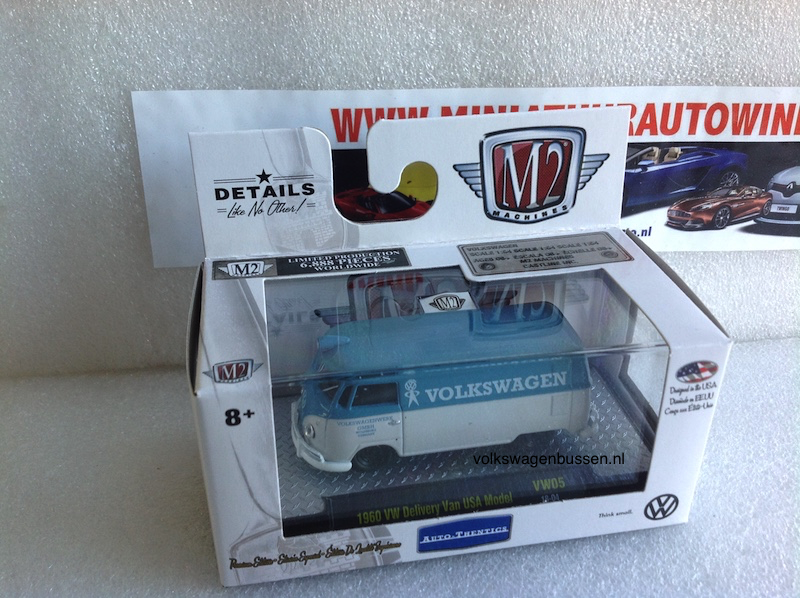 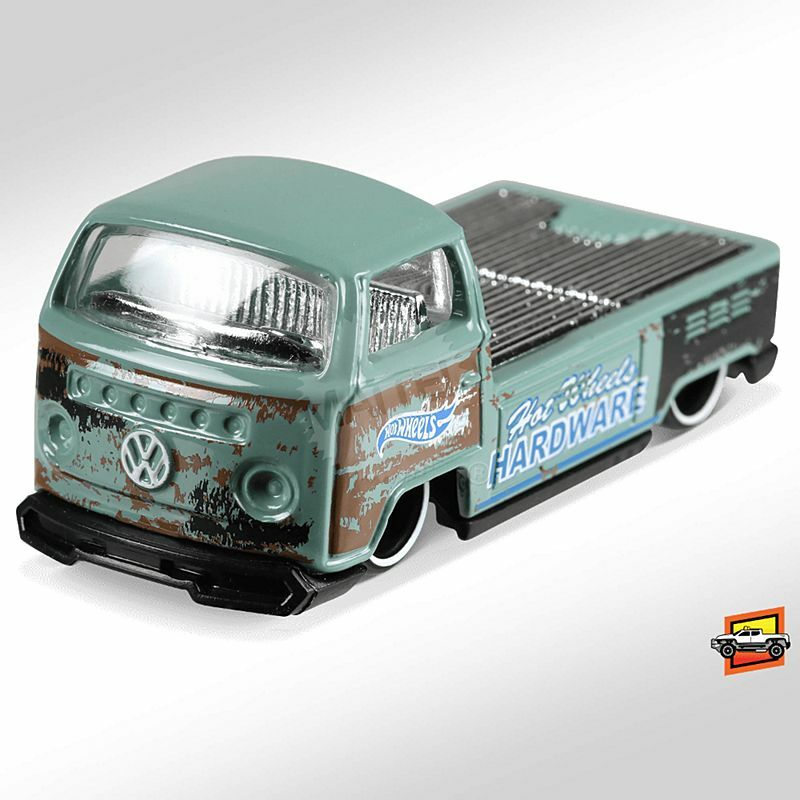 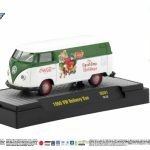 This is gonna be a hard to find model, the Super Treasure hunt Volkswagen T2 pickup from Hot Wheels. 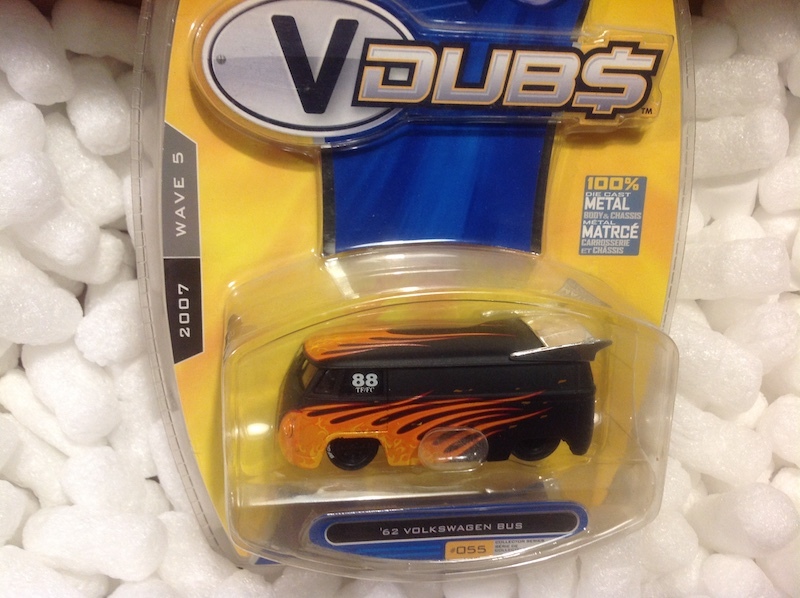 Scale 1:64.
rare item from Hot wheels, hard to find. 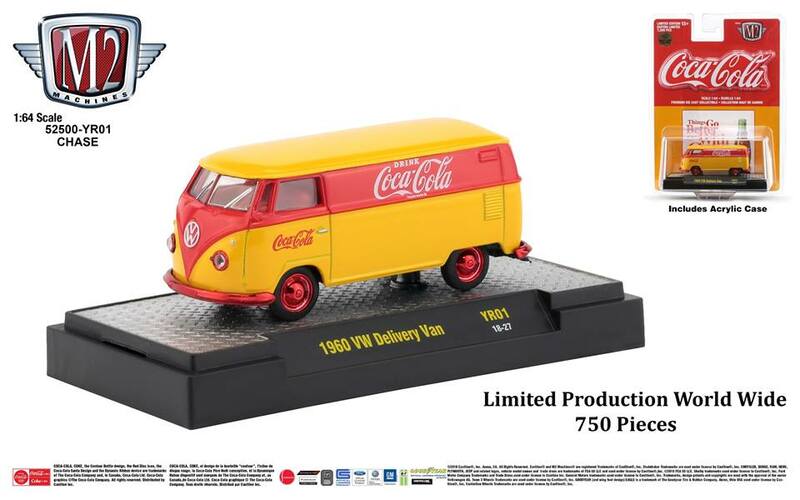 Only sold at 10/9. 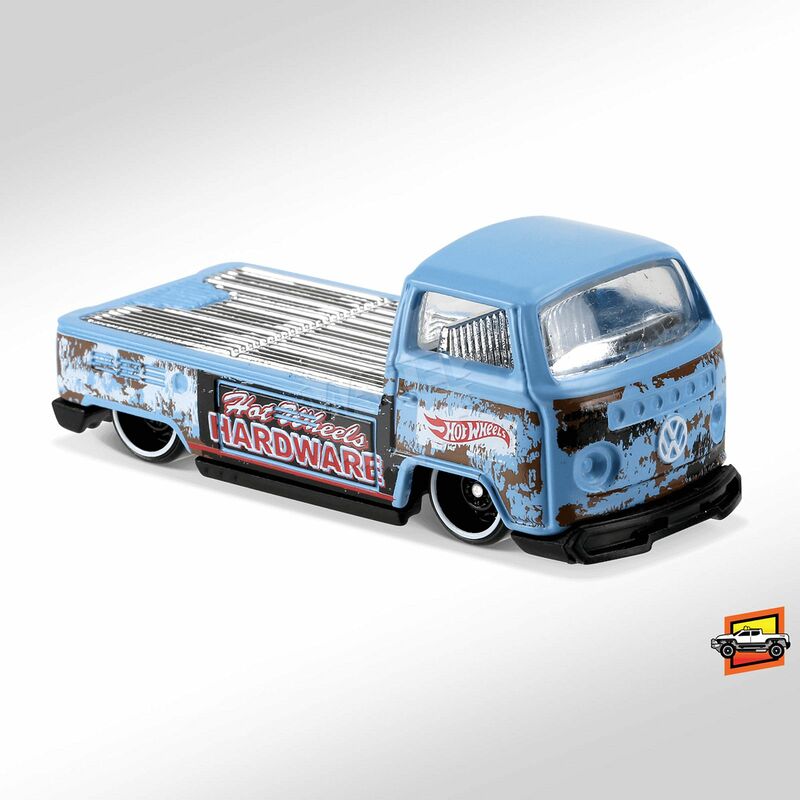 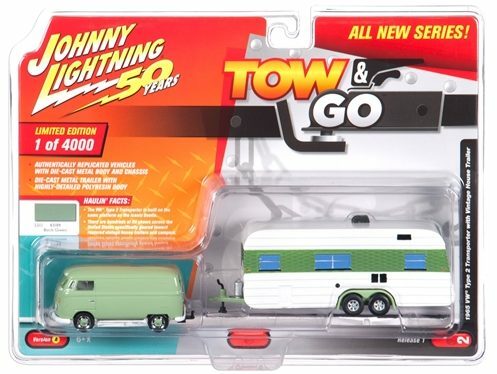 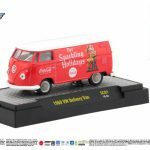 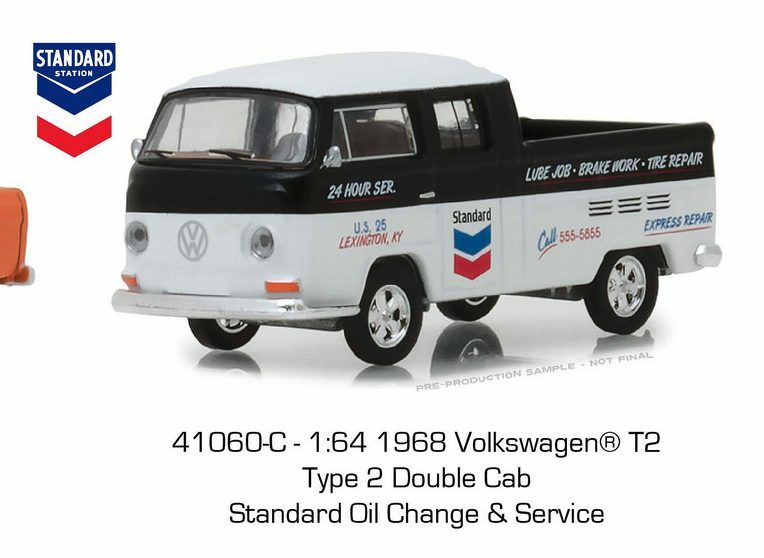 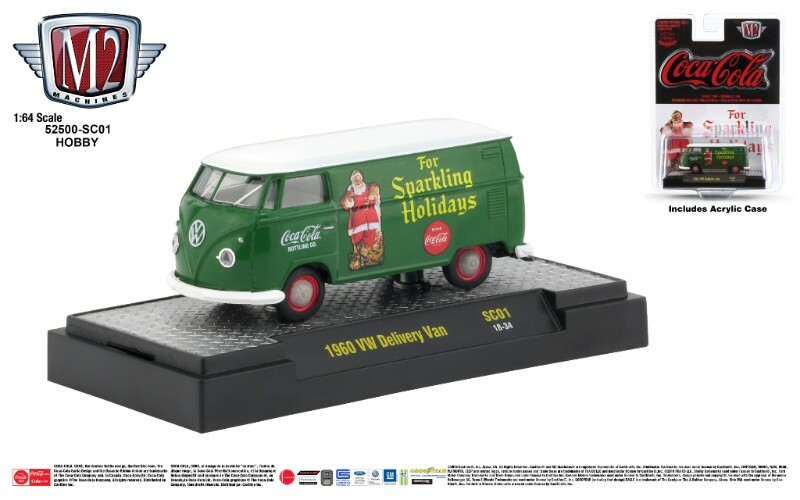 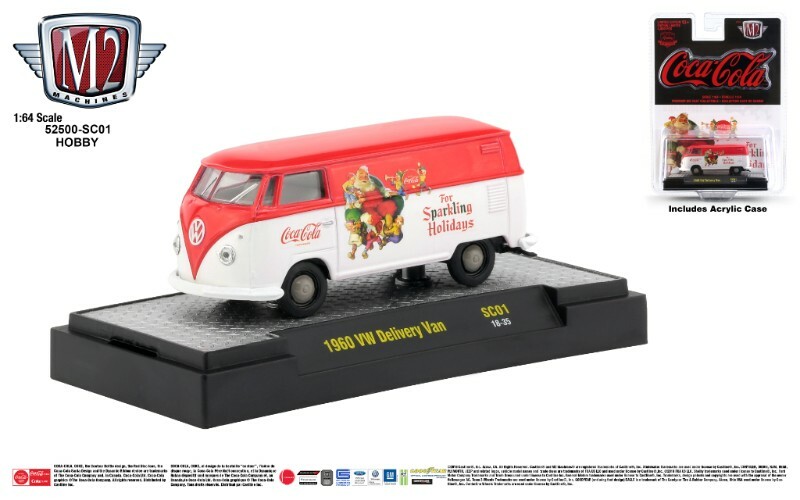 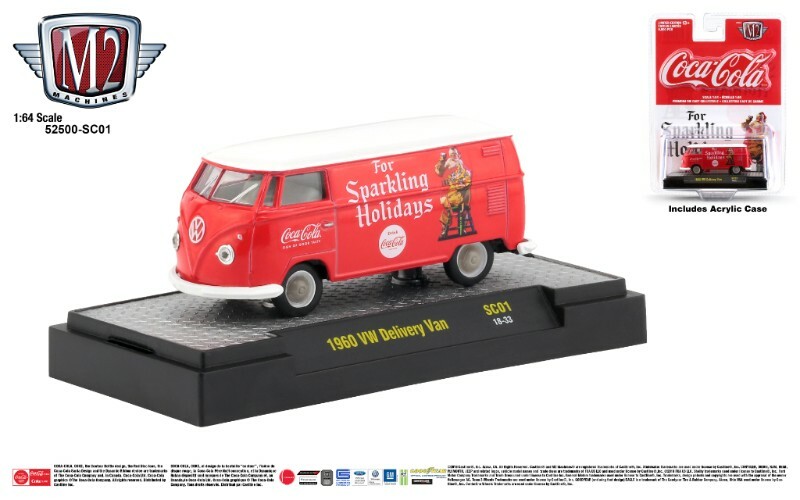 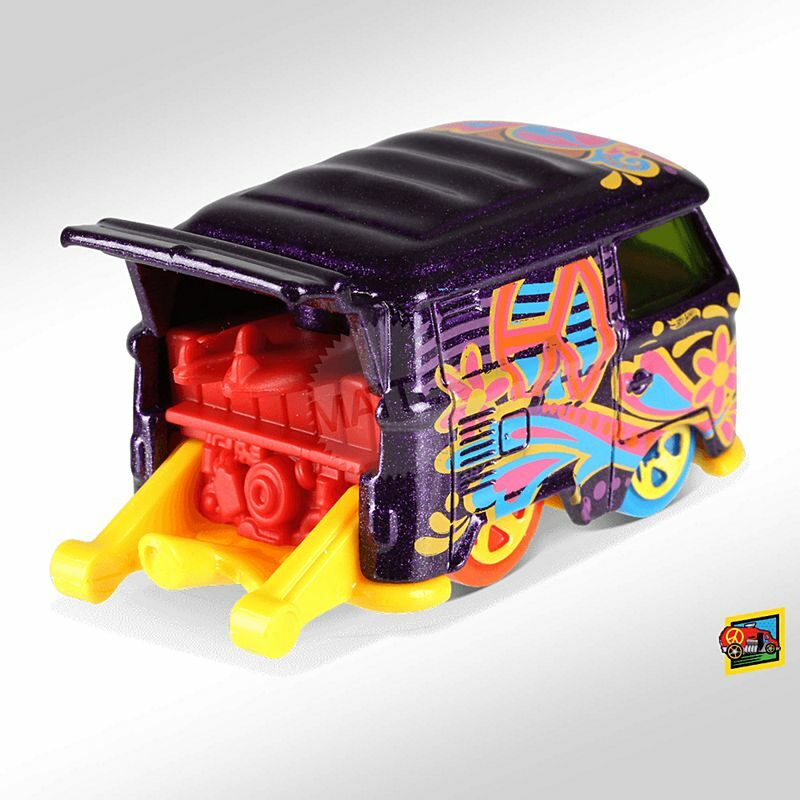 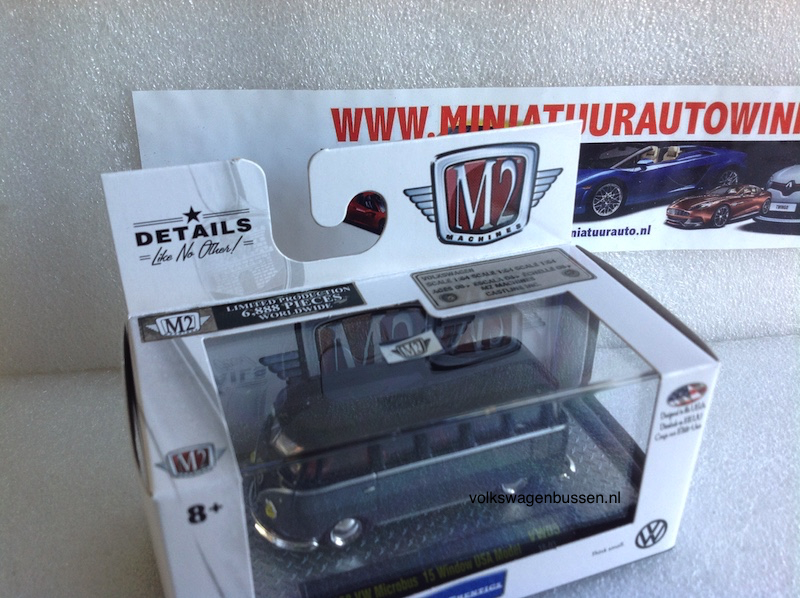 Van Hot Wheels, het zal wat zoeken zijn in de winkels naar deze leuke ‘truck’ van de Volkswagen T1. 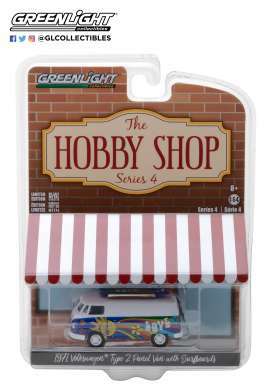 Search for it at your local toy store or on internet. 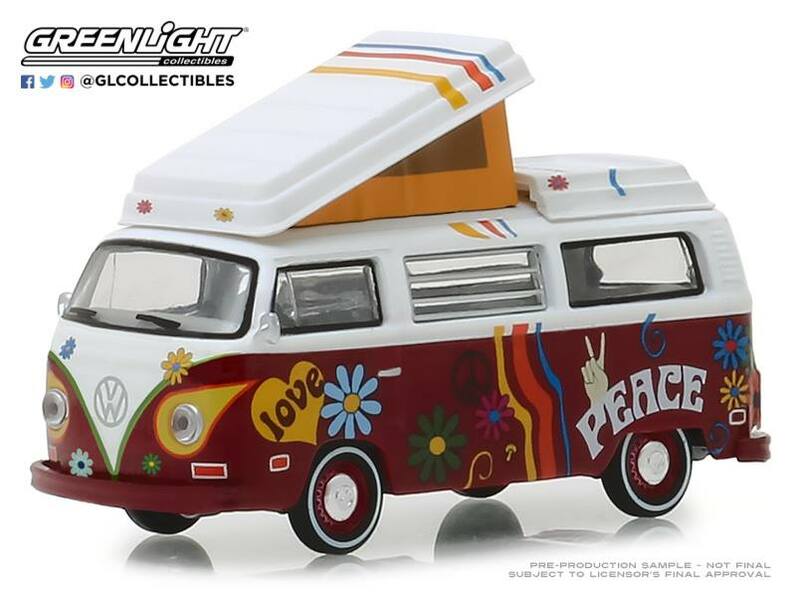 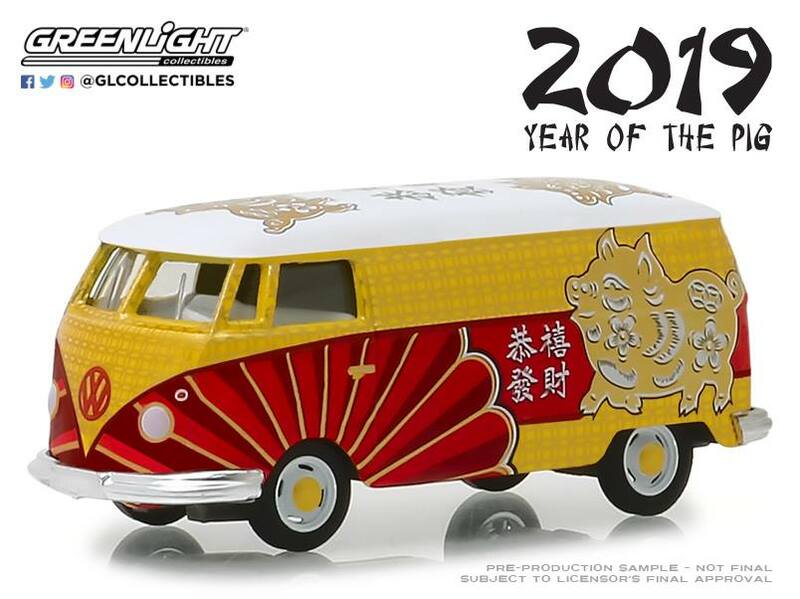 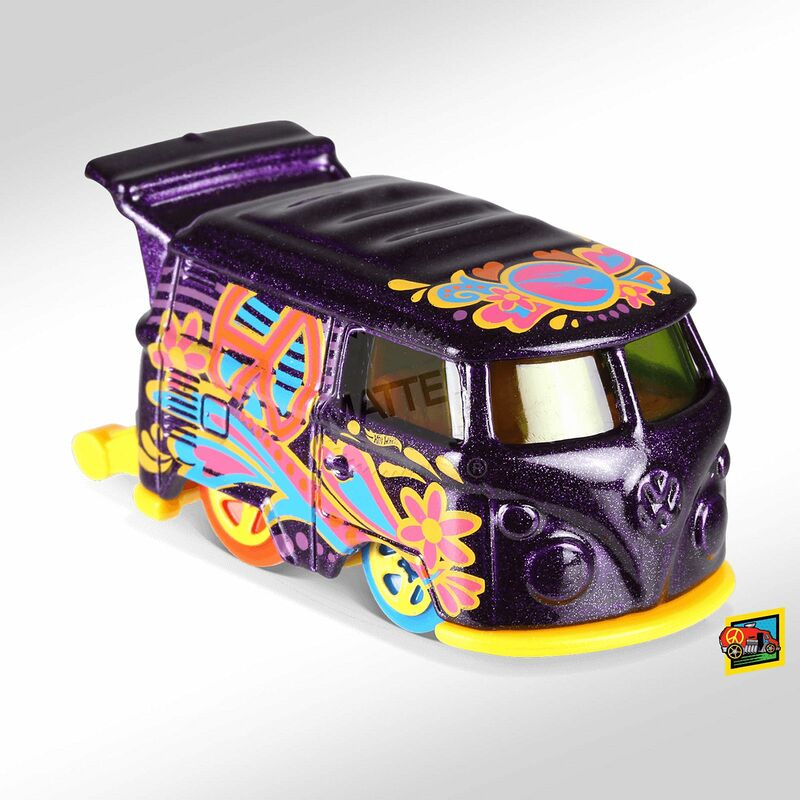 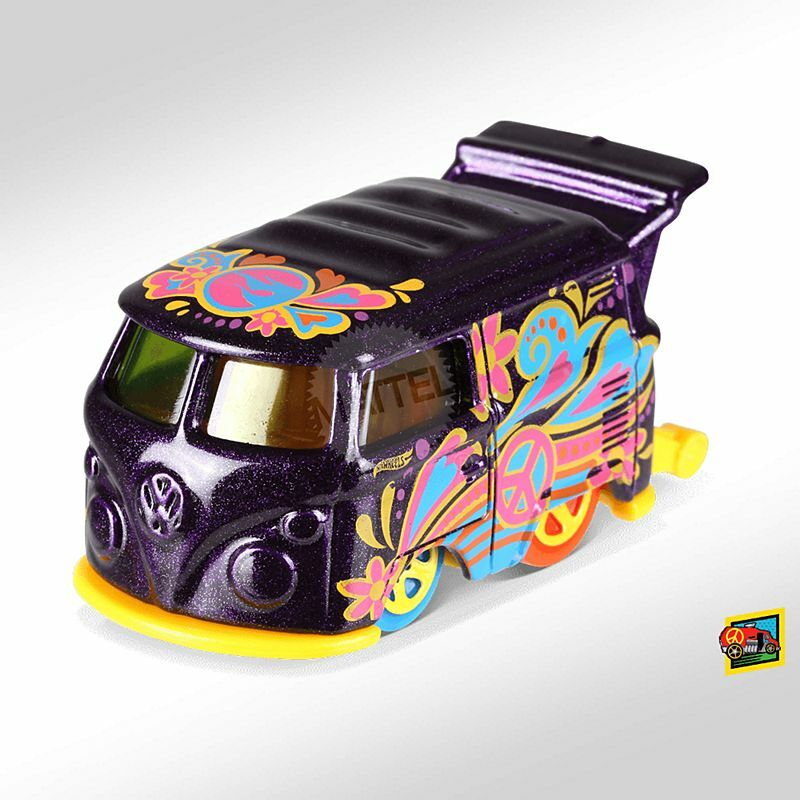 The first of the Hot Wheels Art Cars had is debut in April this year.The Kool Kombi sports with the Hot Wheels logo on the roof of this 70s hippie-style deco.